Another month down in 2013 which of course means only one thing - another favourites post here for you all! As usual I have some products/things that I have been loving over the last 4 weeks and actually this month everything is new to me. 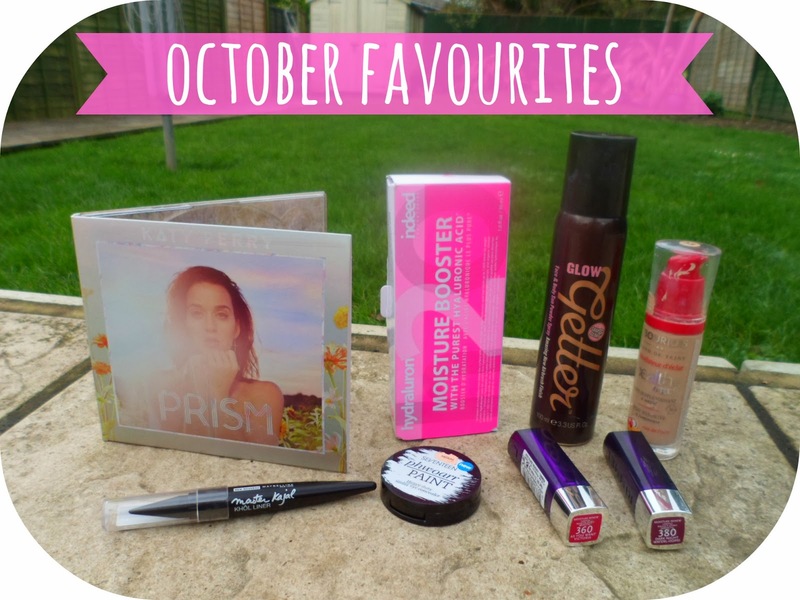 Products I've never used before until recently - and I've found some gems! Lots of make-up ones for you all this month and of course there's some cheeky music in there for you too! 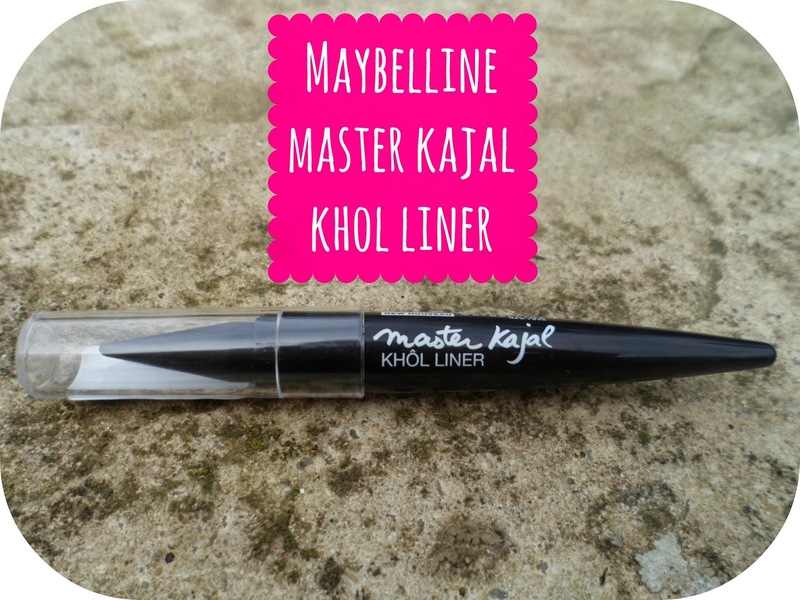 Now this is the funkiest looking eyeliner I ever owned! I picked this up ue to mere curiosity I had never seen an eywliner like this before! I love khol liners and tend to always gravitate towards them over a normal pencil or liquid liner! 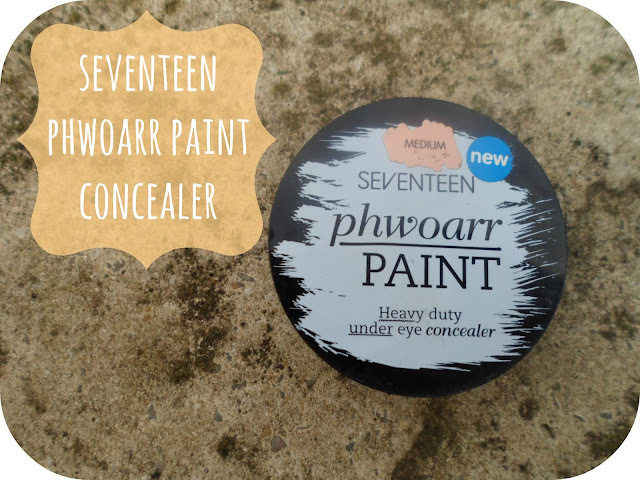 This stuff works so well, it has a lovely creamy type forumla and it stays on for hours - really impressed and now a firm favourite in my make-up bag! 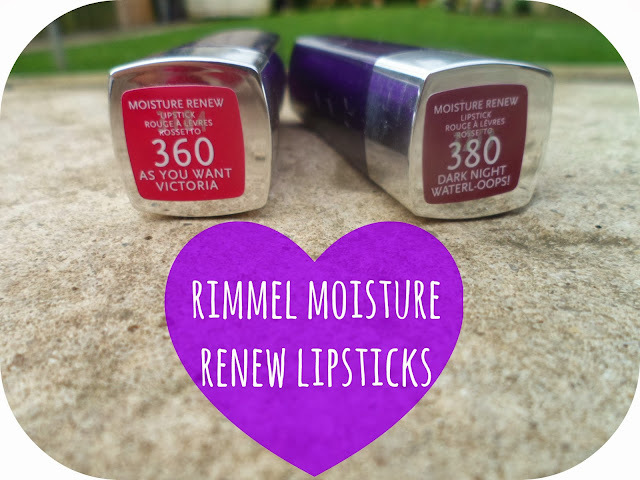 Rimmel lipsticks are up there with my favourites in my collection - always such great quality for the price and such amazing shades! This month I have been obsessed with the new Moisture Renew lipsticks from them. I own a couple from years ago and although they are great they don't have a patch on the new shades/formula! These lipsticks are incredible after just one swatch the colour is so thick and pigmented, you wouldn't believe! I am so so impressed with these and have so far bought 2 of the newer shades but I have my eye on a few others aswell already! I have been eyeing this up for months and months and after hearing so many incredible things about this stuff a couple of weeks ago I decided to splash out and try it out for myself! This is hydraluron from Indeed Labs and is £24.99. A little more expensive than I would normally pay but from everything I had heard I didn't mind paying out! I have been loving this stuff, I use it every morning and night after using my toner (Liz Earle Skin Tonic) before I put on my moisturiser and it just makes my skin feel so amazingly silky smooth, plump and radiant! It has made my complexion look and feel so much more healthy looking and moisturised - totally worth the price tag, a little goes a long way with this stuff! Concealer is something I've always been a bit lazy with. Where I am quite lucky with my complexion I only ever really use it on my under eyes. This is a fairly new product from Seventeen and is called Phwoarr Paint. This stuff works so so well on my bags, I just dab a bit on with my finger and blend it in with one of my Real Techniques brushes - bobs your uncle... no more tired looking Kirstie! I never change my day-to-day foundation, I have been using True Match fro L'oreal for years and still love it! But a few weeks ago I spontaneously decided to try out this foundation from Bourjois. 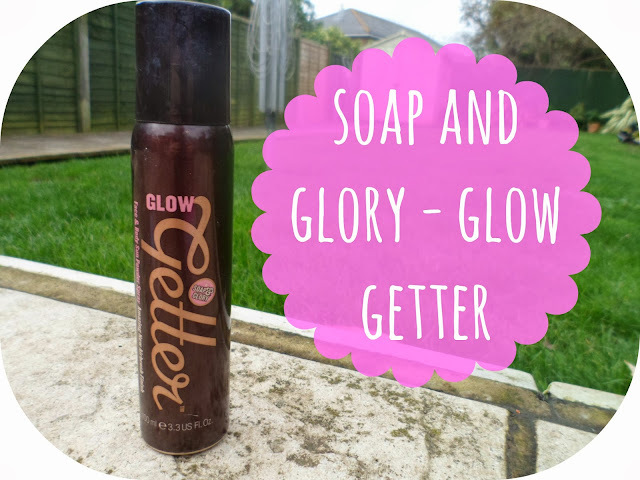 It's not a new product and I know its a firm favourite with alot of you... and I can see why! This stuff is gorgeous and is up there with my True Match foundation as a perfect full-coverage daytime foundation! I have used it more or less everyday since I purchased it and it will definitely be repurchased once I have run out! 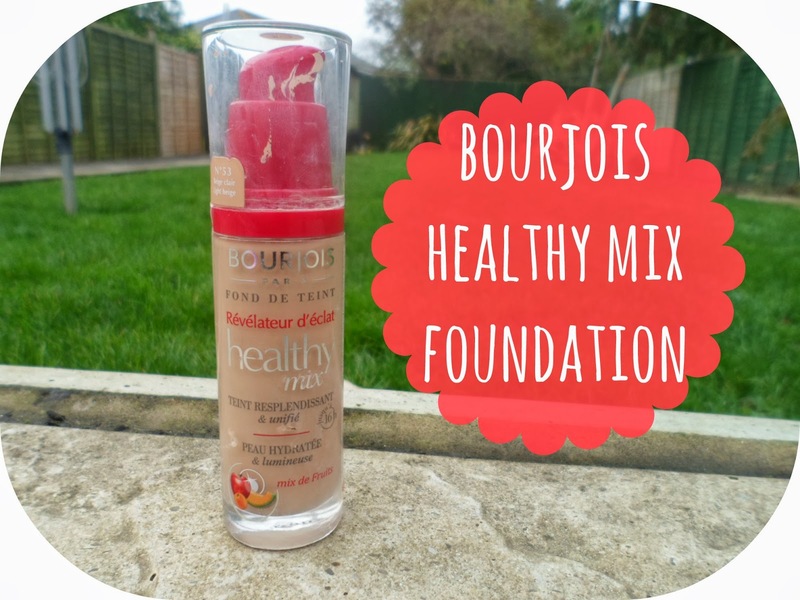 Top marks Bourjois! Katy Perry. The goddess herself. Her new album, Prism, is out and if you haven't bought it yet then well..... you are a silly billy! Of course it is flawless, every track could be a single and every track is completely different to the last! Possibly her best album yet? It could be! I am loving Legendary Lovers, Walking on air and of course Roar! What are your favourites from this past month? Ah I need some more bourjois foundation, that liner is very snazzy indeed! That is some funky looking eyeliner! HAHA Love it. I LOVE KATY'S ALBUM TOO! Sigh, that woman is so amazing and talented. My favs are Legendary Lover, Ghost, & By The Grace of God. Hello! Found your blog though #bbloggers chat! You have a really nice blog layout, your header relates really well to your blog and your layout is nice and clean. I love your post font its just the right size to read without being too small! I really want to try all the indeed labs products! Especially after reading this. Some great favourites in here. 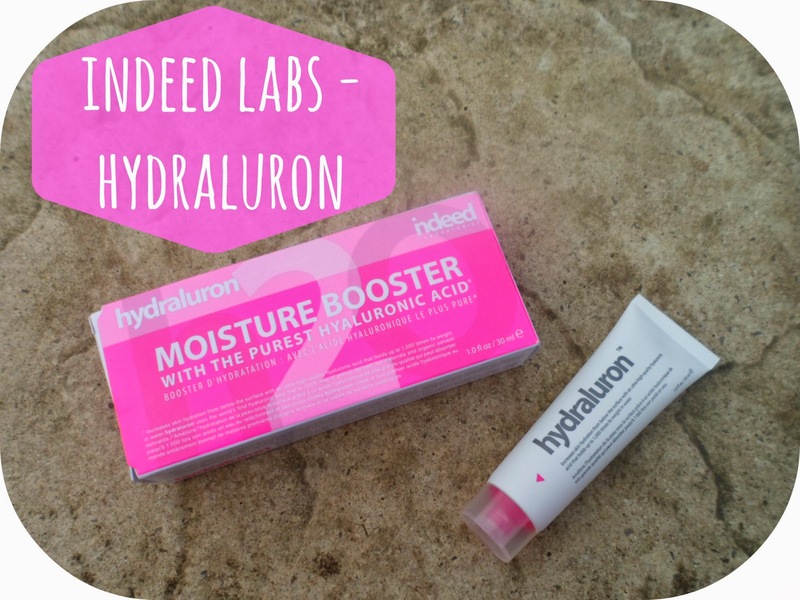 Ooh I really want to try hydraluron! 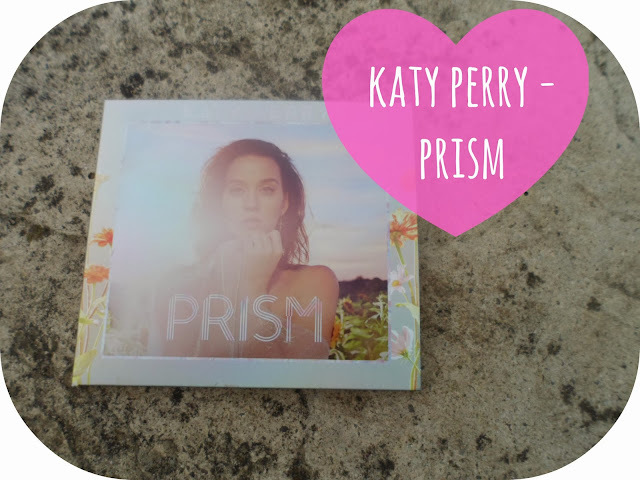 Surprisingly I have not gotten Katy Perry's album yet -_- that needs to happen soon great post! I want to get my mitts in the Hydraluron - so bad!